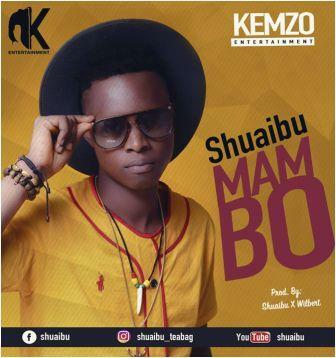 Shuaibu, a well-known musical star is set to drop one of his best ever track titled Mambo. Shuaibu has featured artists in Freetown Sierra Leone like Arkman in Kokorose and the Nigerian Terry G.
Shuaibu is a Sierra Leonean born in the eastern part of Freetown. Shuaibu joined the music industry as a young man and have made serious impact in promoting the entertainment sector in the country. You can get this music on all social platforms like ITunes, Spotify, Google, play store, YouTube and all. Speaking to this medium, the musical star said the new music which will be out soon for sale has positive vipes that will thrill thousands of fans in Sierra Leone an across the world. Shuaibu is slim and handsome boy loved by everybody in society because he is quick to adapt situation and his musical career has taken him many places locally and internationally.